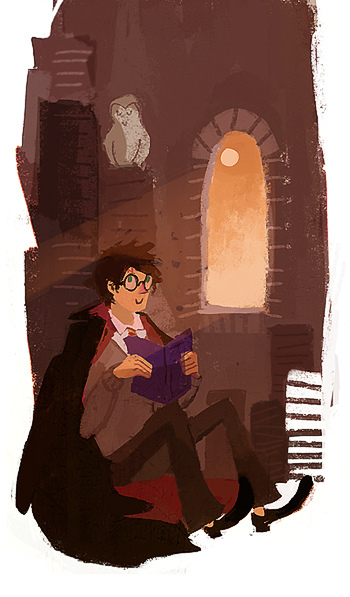 I finally gave in and started reading Harry Potter earlier this year. A friend is sending them to me one at a time. I find myself writing her late night emails with a painful amount of misspellings because I’m so involved in writing my thoughts and asking her her thoughts that I don’t go back and use my spell check before hitting send. I always held tightly to the no reading of Harry Potter rule, but I’m glad I let myself let go of that, and read them for myself. I’m not sure that I have totally settled all my theological issues or feelings about it, but I’m working through that, and I’m okay with the process.